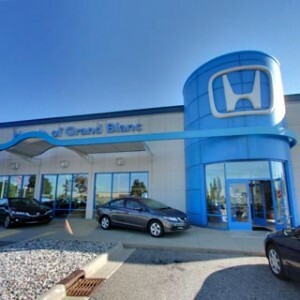 As the ever-expanding hybrid segment continues to broaden in appeal, the vehicles in Honda’s hybrid lineup are pushing boundaries left and right, challenging drivers everywhere to increase their expectations. 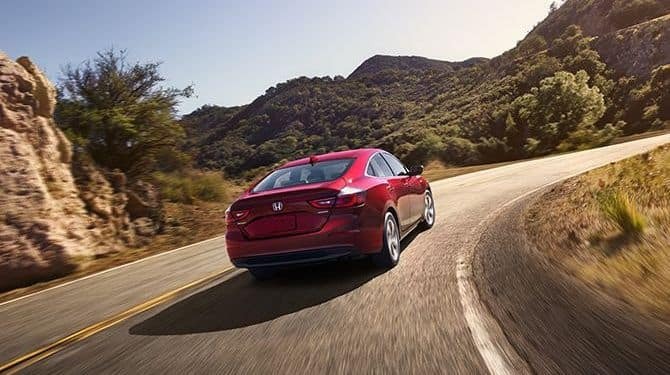 According to the driver-focused experts at Consumer Reports, the new 2019 Honda Insight has “some of the necessary features to challenge the Hyundai, Kia, and (especially) Toyota, at least on the mileage front,” and once you’ve seen how it drives, you’ll surely agree. 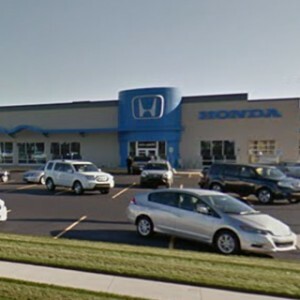 The Honda Insight’s fuel economy and range make it one of the smartest options for Mid-Michigan’s drivers, and thanks to its cleverlydesigned two-motor powertrain, the Honda Insight’s horsepower and torque will surely satisfy. The best things in life are free—or close to it. If you choose the Insight you’ll save money on fuel no matter where life takes you, and with superior mileage across all settings you’ll be ready for your adventures. 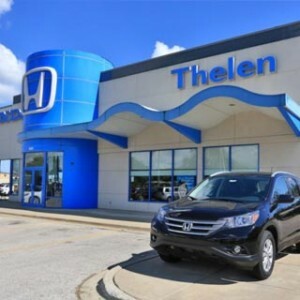 Honda’s dependable two-motor hybrid system is the foundation of this sedan’s capabilities, but it’s hardly the only feature that makes the Insight stand out. We’ve highlighted a few of the most exciting components below. 1.5-Liter 4-Cylinder Atkinson Cycle Engine: As one half of the Insight’s two-motor hybrid system, this 1.5-Liter In-Line 4-Cylinder engine is responsible for recharging your Lithium-Ion Battery when you’re on the move. Atkinson Cycle design allows this component to consume a smaller amount of fuel than conventional engines. AC Synchronous Permanent Magnet Electric Motor: In all but the most extreme circumstances, most of the power and energy you’ll feel at the wheel will come from your AC Synchronous Permanent Magnet Electric Motor. As the table above shows, this impressive technology is nearly as efficient on the highway as it is on city streets. 3-Mode Drive System: Every Insight has been designed with a 3-Mode Drive System that lets you switch between ECON, EV, and Sport settings. Each mode interfaces with your shift-by-wire technology to provide a unique touring experience. Sport Mode directs more of your engine power to your front wheels, while ECON mode limits and EV mode eliminates your engine’s contribution. 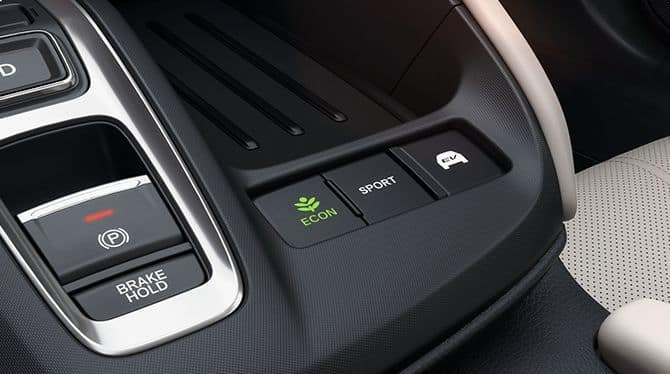 Eco Assist Technology: Eco Assist technology was designed on the assumption that anyone can learn to drive more efficiently. 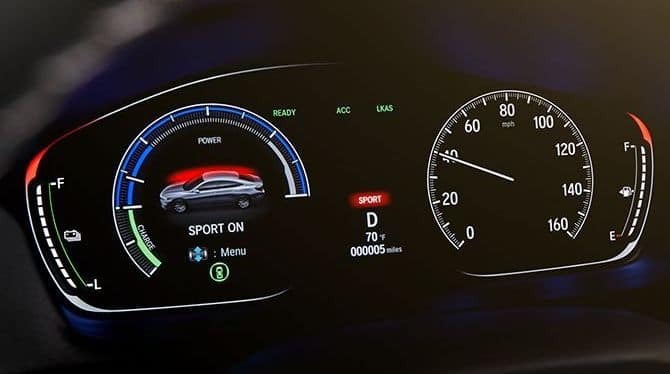 With this feature, you’ll have color-coded indicators that let you know when you’re driving the Insight in an optimal way. 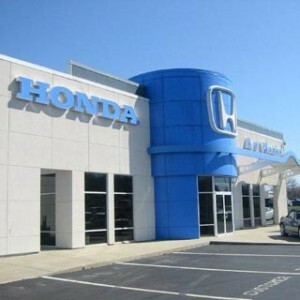 The engineers at Honda know that the best hybrid cars offer more than fuel economy, and decades of experience in driver-centric design have helped them produce dependable vehicles that are fun to drive. Standard stability-enhancing features provide a satisfying ride, and when you pull out all the stops, you’ll find that the Insight’s powertrain packs quite a punch. Honda Insight Horsepower: With two motors, the Honda Insight is well equipped to offer power when you need it. In most cases, you’ll be driven by your electric motor’s 129 hp. When you’re taking off or picking up speed, you’ll also receive a boost from your 107 hp engine. Total System Measurements for the Insight come to 151 hp. 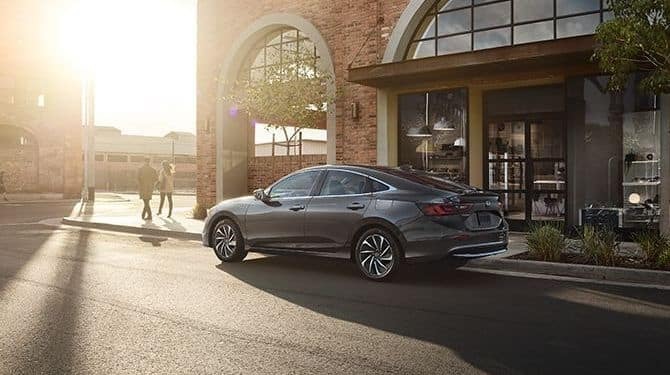 Wheels, Brakes, and Suspension: The Insight’s LX and EX trim levels come equipped with 16-inch alloy wheels, while Touring models have 17-Inch alloy wheels. MacPherson Strut Front Suspension, Multi-Link Rear Suspension, Power-Assisted Ventilated Front Disc Brakes, Solid Rear Disc Brakes, and All-Season tires come standard across all trims. Ride Quality and Control: The Insight’s AC Permanent Magnet Electric Motor can generate up to 197 lbs.-ft. of torque between zero and 3000 RPMs, and at 5000 RPM, your engine kicks in with 99 lbs.-ft. of its own. Standard features such as Vehicle Stability Assistance and Traction Control help to keep you safe and secure. 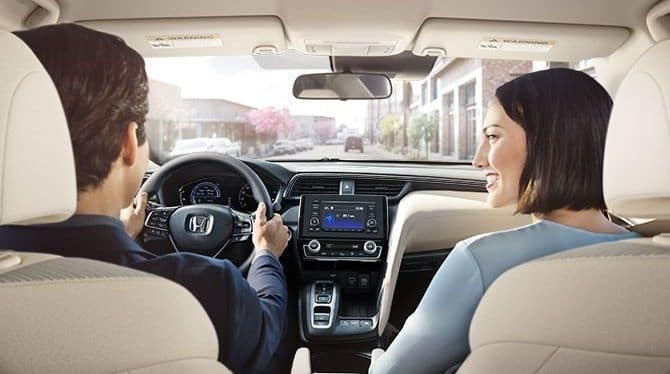 You’ll love how you feel when youtake advantage of the 2019 Honda Insight’s fuel economy, and today’s the perfect day to take it for a test drive! Take a look atour current offersand then stop by! 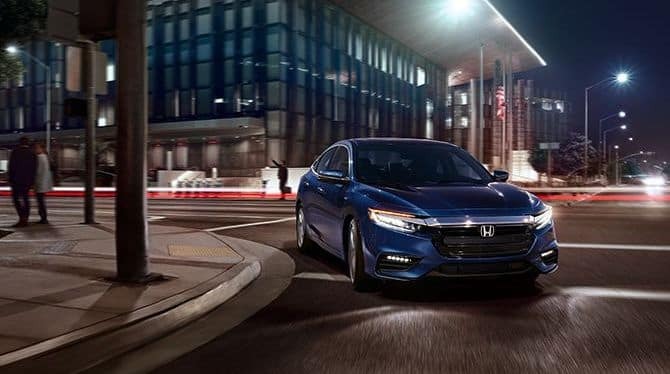 Once you’ve experienced the Honda Insight’s horsepower and torque, you won’t be able to settle for its competitors. 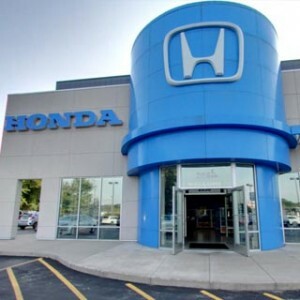 Visit your local Mid-Michigan Honda dealer to get started.